A rich blend of warm, wintry spices to warm up your toes this winter. Cayenne, cinnamon, and ginger are all circulation boosters and mild stimulants. Applied topically, they increase blood flow, relieving chill and numbness. Cayenne, in particular, has foot-warming benefits; folk wisdom suggests sprinkling the fiery pepper into socks on cold days. For a more luxurious experience, try this simple foot mask. It combines spices, skin-soothing ingredients such as oatmeal and honey, and the invigorating essence of orange. 1. Using a food processor, grind the oats to a fine powder. Transfer to a medium-size bowl, add the remaining ingredients, and stir until blended into a thick paste. 2. Prepare two warm, wet washcloths or hand towels, either by wetting them and placing them in the microwave for one to two minutes or by soaking them in hot (not boiling) water. Wring out excess water and set aside. 3. 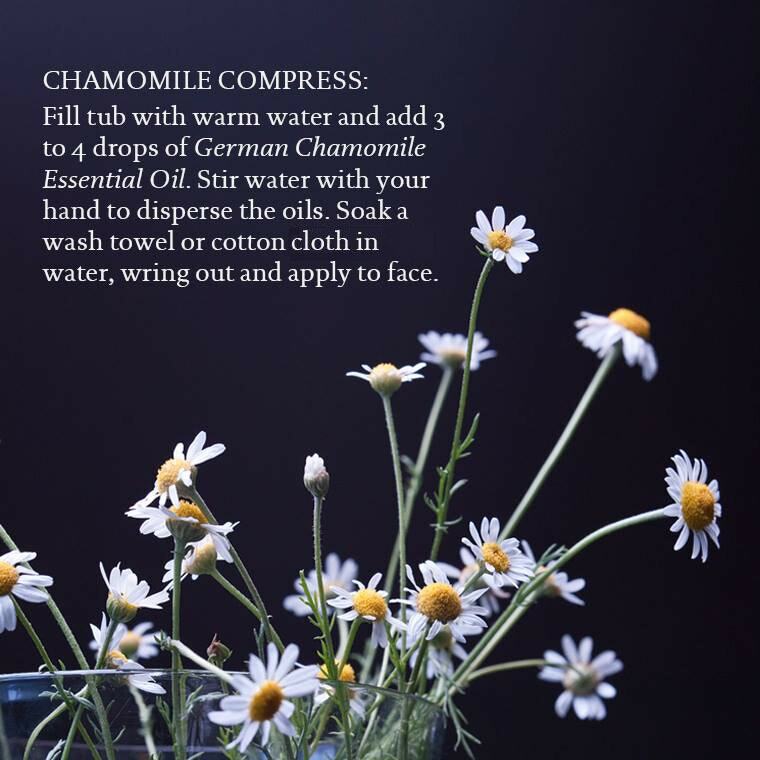 Sitting with your feet in the tub or a large basin, use your hands to spread a thick layer of the mask over each foot, covering them completely up to the ankles. After wiping hands clean, wrap each foot in one of the washcloths to seal in the moisture from the mask. Sit back and relax for 10 to 15 minutes. 4. When you're ready to remove the mask, carefully lift off the washcloths. Rinse your feet thoroughly using warm water. Pat dry with a towel. In the dry winter months, it's important to use a body scrub to keep skin fresh. 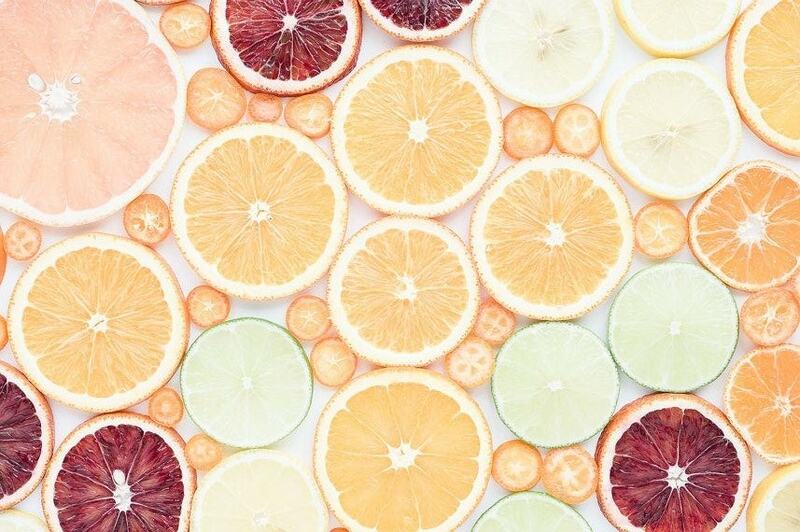 We like this one from Kitchen McCabe that combines citrus and mint. 1. Place the firm coconut oil and white sugar in the bowl of a stand mixer fitted with a paddle attachment. Mix together on low speed, until a thick paste is formed. 2. 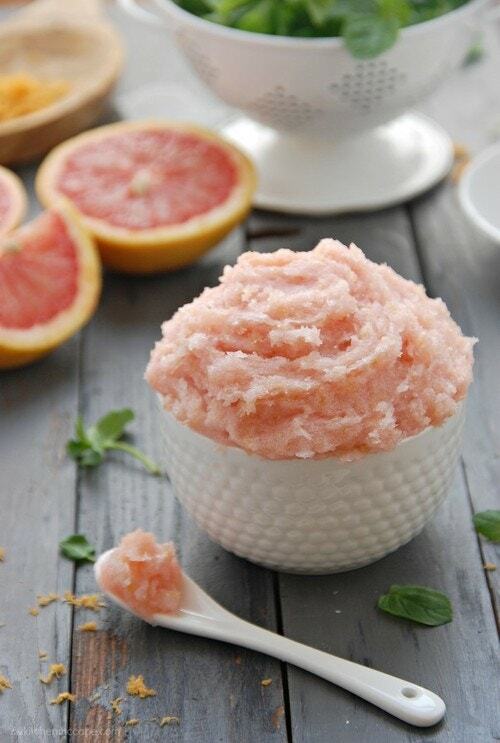 Add the grapefruit zest, grapefruit juice, peppermint and grapefruit oil, and beet juice, if desired, to the mixture. Mix on low until incorporated and then turn the speed up to medium for about 20 seconds, or until mixture is well blended and fluffy. 3. Store in an air-tight glass jar in the refrigerator. 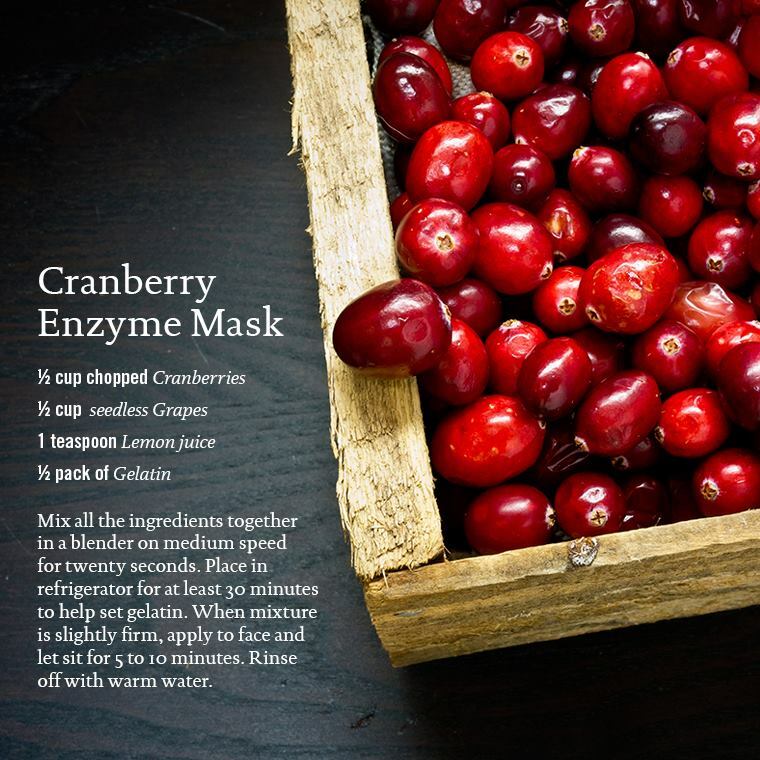 Cranberry Enzyme Mask and Chamomile Compress recipes courtesy of Naturopathica.